Rose discovered Pilates over 14 years ago, and felt that a switch had been flicked in her body; it was the form of exercise which she’d always been looking for and it felt exactly right. Very soon her devotion to the method took hold, so when she fell pregnant with her third child she decided to turn her personal passion into a profession. Having experienced first-hand the countless benefits of the method, particularly during and after pregnancy, Rose has dedicated herself to helping men and women of all ages to access the strength, stability and balance that comes with the practice. 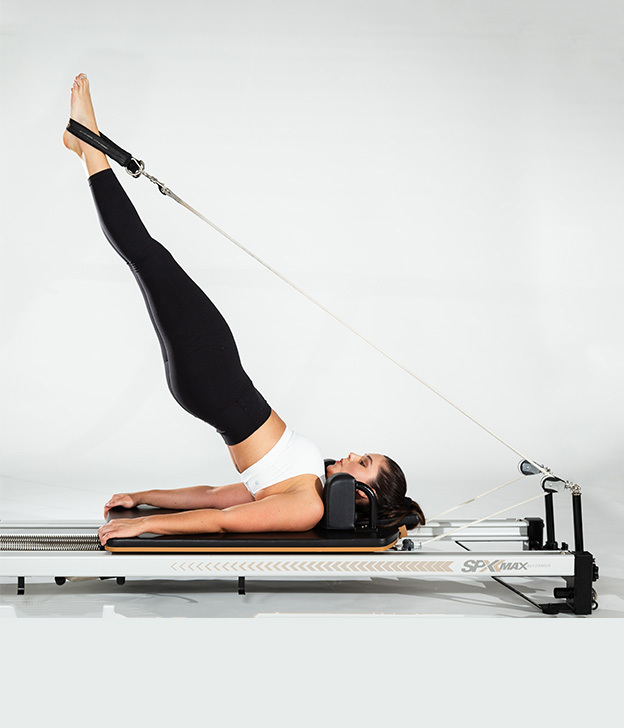 Her Pilates work has been extensive and varied; from boutique studios to corporate classes. She loves nothing more than watching the switch go off in her clients and igniting their love for Pilates. Rose is completing her Masters of Cognitive Psychology & Educational Practice, and working full time in adolescent wellbeing. She understands the pressures of modern living and how vital it is to maintain a strong and healthy body to get through it. Members can expect a fun and rigorous workout with Rose, who is very empathetic to her clients’ different needs and loves pushing them toward their best selves.